On the anniversary of the funeral services for President John F. Kennedy, a look at the sounding of Taps that was heard worldwide. Every American born before 1955 can tell you where they were and how they felt when they heard the news of the assassination of President John F. Kennedy on Friday November 22nd , 1963. Three days later millions around the world listened as Army bugler Keith Clark sounded the solemn twenty-four notes of Taps, concluding the state funeral held at Arlington National Cemetery. Clark waited in the cold for three hours for the funeral mass to finish at St. Matthew’s Cathedral in downtown Washington. He remained calm despite the cold air and mounting tension: both enemies of any brass player. An apple brought from home provided some lunch during the wait and he occasionally warmed the bugle “to take the edge off.” At 1:30pm, the funeral procession left St. Matthew’s and began the solemn trip to Arlington. The march took over an hour. As the funeral procession approached, Clark turned to his religion. He remembered his beloved hymns, of a choir singing Amazing Grace, and of favorite bible passages.13 The magnificent, solemn pageantry of the state funeral of John F. Kennedy was unfolding before his eyes, and from his position on the hill in front of the Custis-Lee Mansion, he had the perfect view to watch the military procession as it crossed the Memorial Bridge and wound its way into the cemetery. The sky above was bright and clear on the crisp autumn day and the solemn pageant was quickly moving towards its conclusion. 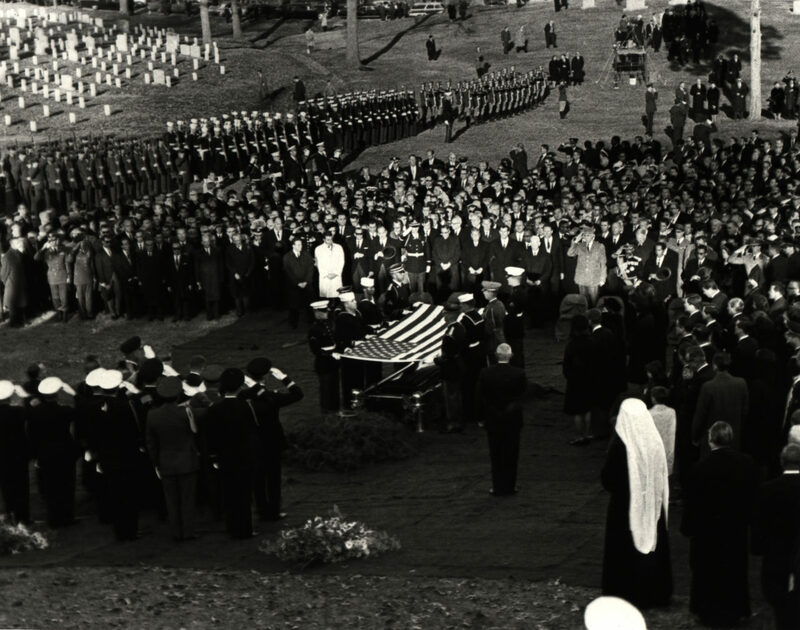 Cushing finished the burial rites and led the Lord’s Prayer, then stepped back as the military honors began. 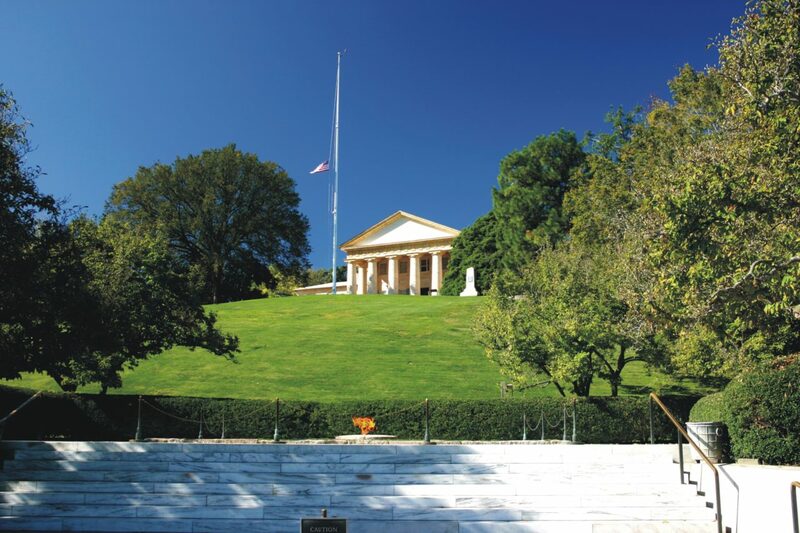 First came the twenty-one gun salute fired by cannons from Fort Myer. The sound thundered through the silent hills of Arlington. Cushing then finished with a final blessing. “Present arms!” came the next command. This was followed by the order, “Firing Party, Fire Three Volleys.” The command was executed by the seven members of the Old Guard (Third U.S. Infantry) firing party. Three separate volleys of rifle fire is customary for militaries around the world, deriving from the ancient practice of calling the name of the deceased three times, followed by the word “vale”(farewell). 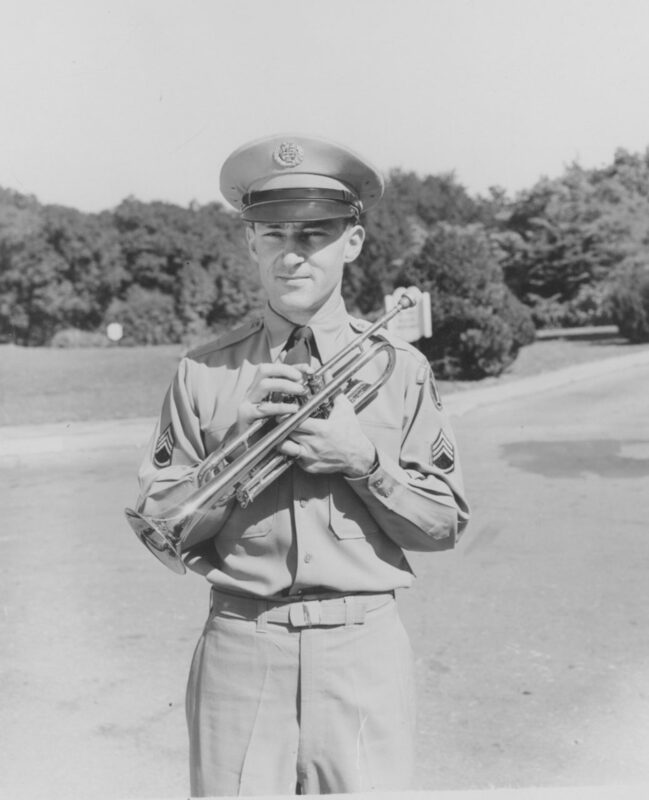 Clark raised his bugle to sound Taps. The moment had come. The final movement of the musical honors accorded all military members at a funeral. Taps had been used since the Civil War, when General Daniel Butterfield penned the music while in camp at Harrison’s Landing during the Peninsular Campaign in July, 1862. It had begun life as a signal to extinguish lights but had transformed into the call heard at U.S. military funerals. This entry was posted on Friday, November 24th, 2017 at 1:34 am	and is filed under Bugle Stories, Buglers Through History, History of Taps, History of the Bugle, News, Taps in Recent History. You can follow any responses to this entry through the RSS 2.0 feed. You can leave a response, or trackback from your own site. As a child I attended a day camp in the summer. When everyone was present, we gathered around the flagpole to raise the flag, saying the Pledge. At 5 o’clock we would gather again to bring the flag down, singing “Taps.” This was in the 60’s – and I have never forgotten that childhood experience. 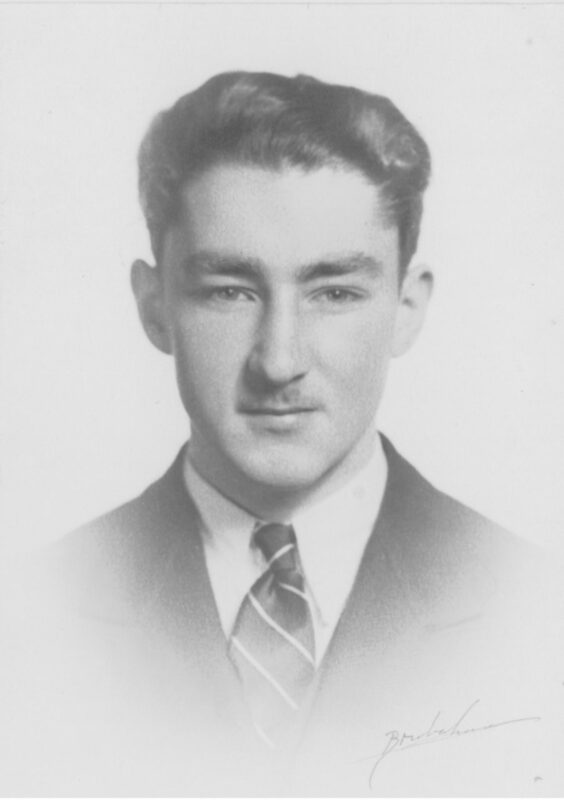 The camp owner was very patriotic – I have a feeling he survived the holocaust; he always had the highest respect and reverence for America. This is refreshing in today’s world, and I will never forget him. Nancy, it’s referred to as “broken taps” because of the missed 6th note of the piece. Many felt it expressed the Nation’s broken heart over the brutal murder of our Chief Executive. 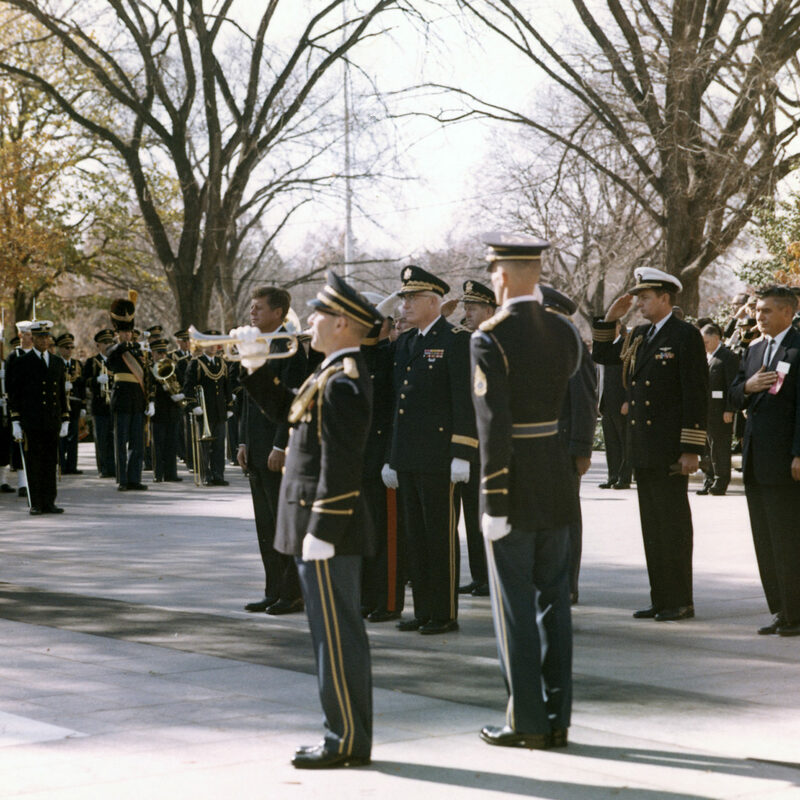 I served with The Old Guard during 1962-63 but was discharged just two months prior to JFK’s State Funeral. 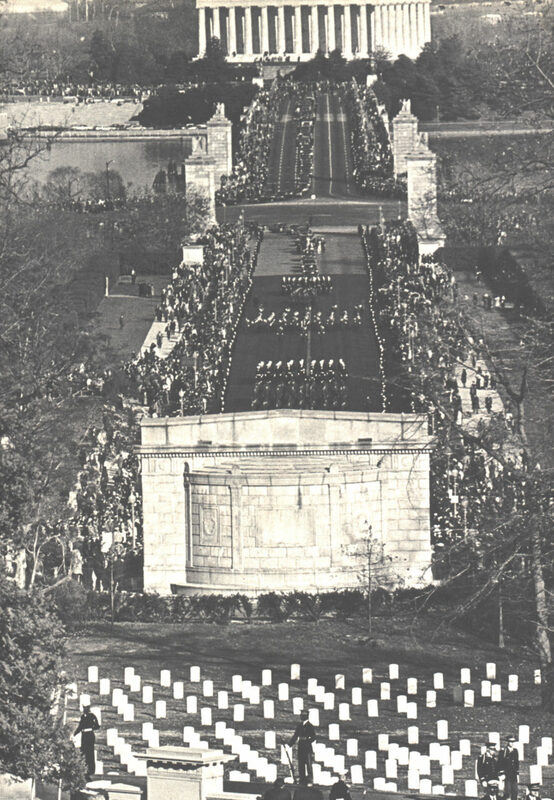 Next month The Old Guard Association (TOGA) will hold its annual reunion. This will be a very special one, memorializing 50 years since a dwindling few of us participated in that major event in the history of America, witnessed by millions all over the world on their TV sets. I have a CD of Captain Thomas F. Reid’s book compiling the remembrances of 20 Old Guardsmen and others who were there, which you cite here. I just happened to stumble upon tapsbugler.com today. I will make sure your excellent tribute to bugler Keith Clark and videos are made known to TOGA, especially Captain Reid, our regimental historian and the old soldiers who were there. As a young boy I grew up in Warren Michigan at the US Army Tank Automotive Command. This was during the Vietnam War. Many of my friends fathers went to Vietnam but never came back. I have listened to Taps many times. Those 24 beautiful notes still bring tears to my eyes. But most important I still remember it keeps them in out hearts.